Millie is from the Veneto region in Northern Italy and spent her childhood hiking up and down Monte Grappa, developing a true love for mountains. From a family of cyclist, Millie actually only started cycling properly in London for commuting, but as soon as she got on a road bike she never got off. In just over a year, she went from 5km rides all the way to 200km. Mallorca is her happy place, because she loves the fast flats but also the majestic climbs. She also loves descending, with the descent to Soller being in her top three of all times. 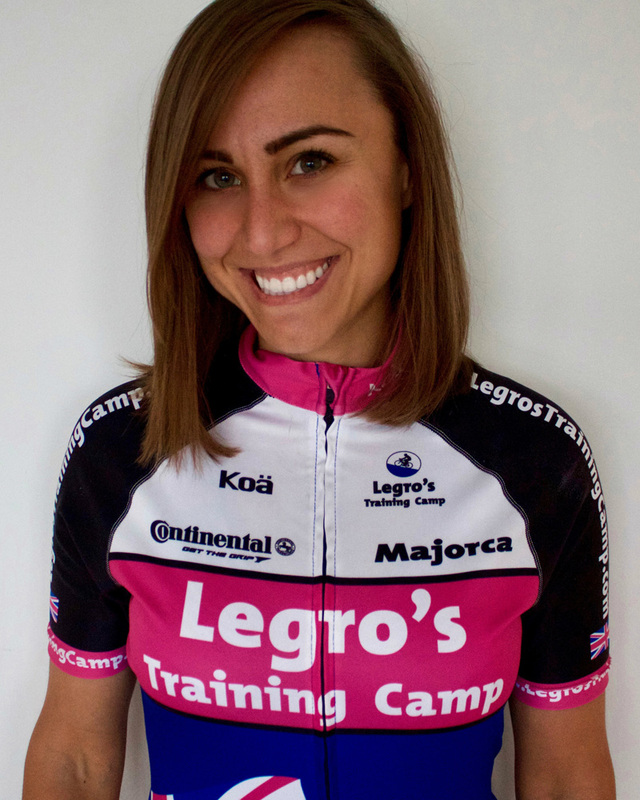 She is predominantly a roadie with a passion for fast Italian bikes, and she likes to get in as many miles as possible. Whilst Millie mainly does long distance cycling, 2017 was her first season racing. She took part in criteriums around London and also started doing track at Herne Hill.